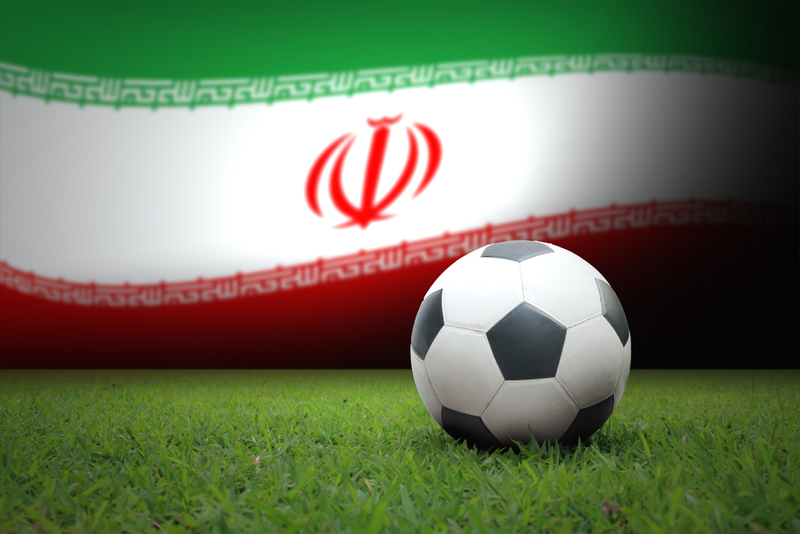 Since the time of 1979 Iranian revolution, the Islamic government of Iran prohibited women from a wide variety of sporting events, including--but not limited to--men’s soccer. With this oppressive ban still in motion, Iranian women had to get very creative. Recently, women have been dressing up as men in order to sneak into stadiums and watch their beloved game of soccer. Just recently, nearly a half dozen women made it into Tehran’s Azadi Stadium where fake mustaches and beards so they could watch Persian soccer club, Persepolis play. Currently going viral on social media, these brave women are being praised. Not to mention, they have so rightfully put the spotlight on the conflict between Iran’s secular populace and the highly religious government. The ban from sporting events follows the Semitic tradition that highlights chastity and piety of women. Although women are not allowed to watch men play soccer, they are able to watch women play and are encouraged to play themselves. As long as they follow the government’s dress code, of course. Additionally, this is a ban that’s enforced with inconsistency. Patrick Clawson, a research director at the Washington Institute for Near East Policy, states, “Here’s Iran, which not only encourages women to vote and drive, but encourages them to join the military. But they can’t attend soccer games” (source). However, Patrick Clawson wasn’t the only one who saw what was wrong with this nonsensical ban. In the past, former president, Mahmoud Ahmadinejad, made claims that women who attend sporting events are not violating Islamic law; however, in 2006, he rescinded that claim. He stated, “The best stands should be allocated to women and families in the stadiums in which national and important matches are being held. The presence of women and families in public places promotes chastity.” Weeks after this claim was made, Supreme Leader Ayatollah Ali Khamenei reinstated the ban. In light of this unfair standing, many Iranian soccer fans started to chant “Reza Shah” at one of the games. From 1925 to 1941, Reza Shah was the country’s autocrat who fought vigorously for control of civil society from the religious clerics. Shah also led a highly modernized campaign that brought Iran to the world stage. Most importantly, Reza Shah didn’t care who attended soccer games--men or women. Many find that the government run by Supreme Leader Ayatollah Ali Khamenei cares far too much about who can attend a soccer match and who cannot. If women are greatly encouraged to exercise their right to vote, to drive, and to even join the military, then who are they hurting if they want to join in on a great game of soccer? Currently, there doesn’t seem to be much logic behind it, and until something changes, women will continue to sneak into soccer games dressed as their male counterparts. It’s easy to admire these women for their bravery, creativeness, and of course, their excellent taste in the great game of soccer.